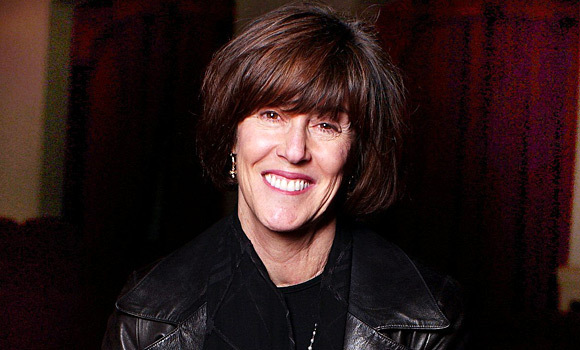 Farewell, Nora Ephron, and thanks for all the laughs. Like many movie lovers, I was saddened today to hear about the death of Nora Ephron, screenwriter, filmmaker and neurotic New Yorker (and not, as my friend Annabel attempted to pun, any relation to Zac Ephron). Ephron had a remarkably prolific career – a journalist, food writer, screenwriter and film director – and was responsible for two of my favourite comedies, When Harry Met Sally (as screenwriter) and Julie & Julia (as director and screenwriter). I don’t have time to write more, but I’ll leave this clip of Nora Ephron speaking at the American Film Institute tribute to Meryl Streep as definitive proof of why she was such a great humorist, and why she’ll be missed.